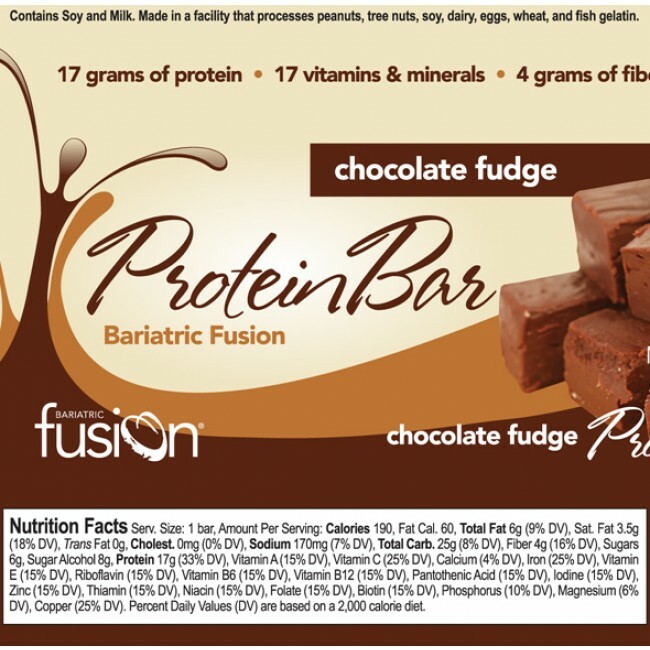 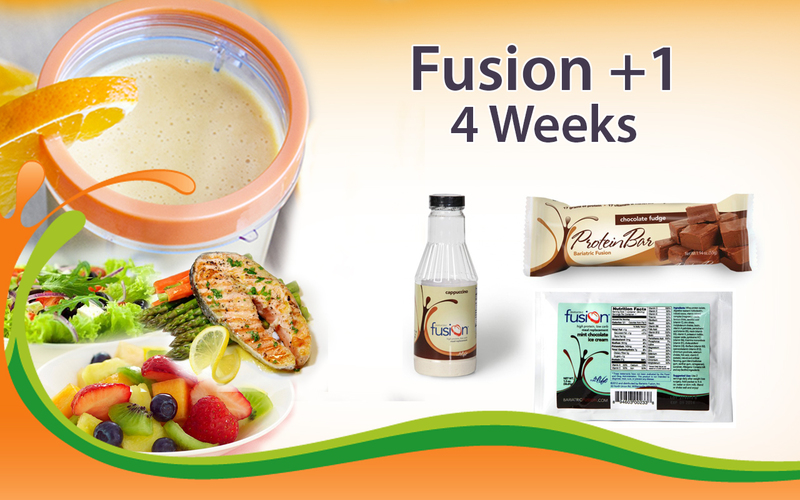 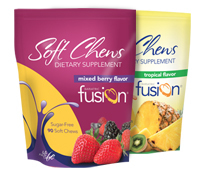 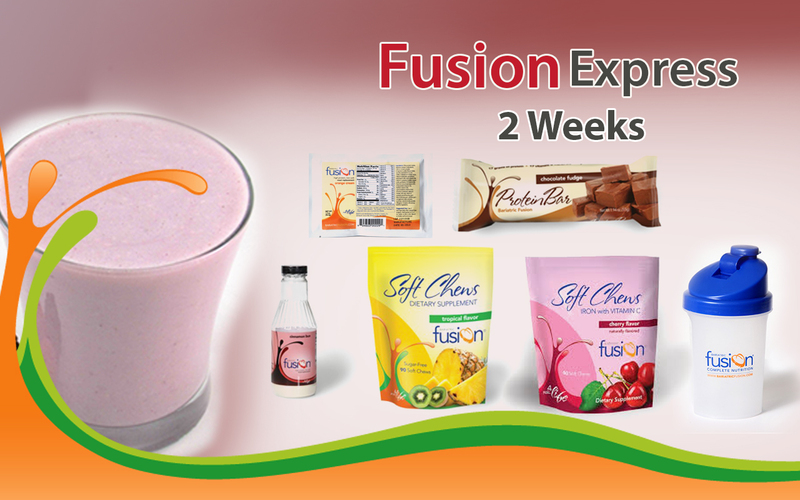 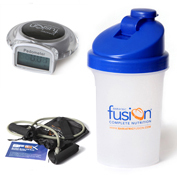 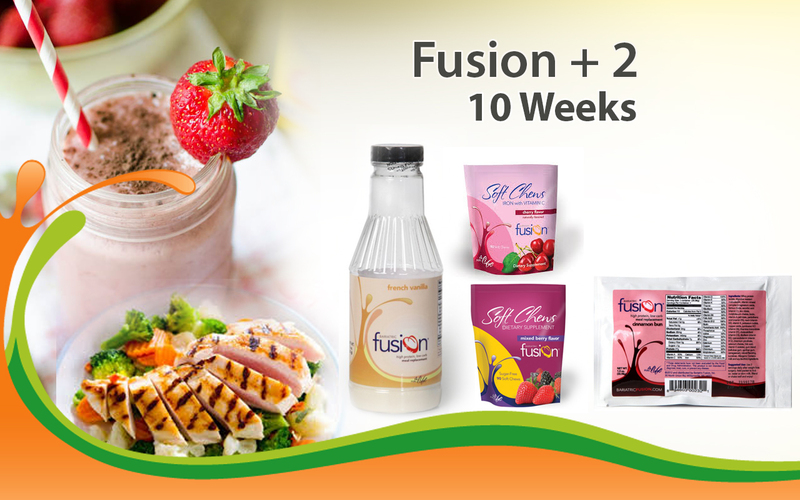 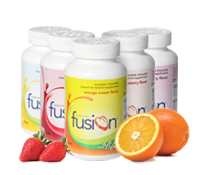 Bariatric Fusion Protein Bars are offered in a great tasting Chocolate Fudge flavor. 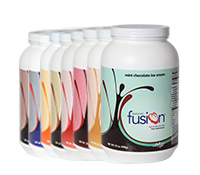 This product has been specifically designed to provide 17 grams of the highest quality, medical grade protein available. 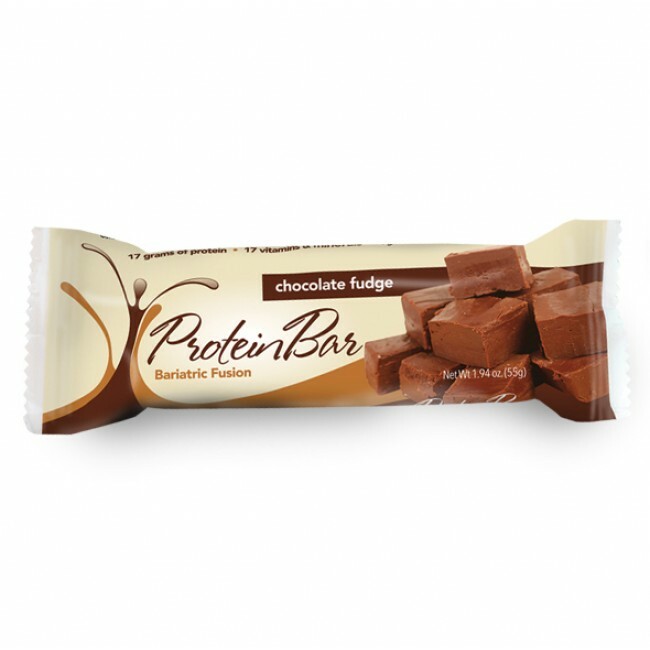 This unique formulation is Gluten Free, contains 4 grams of fiber, and 17 Vitamins & Minerals in each convenient and delicious bar. 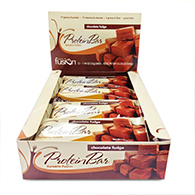 Purchase the best tasting protein bar available or purchase a full box! 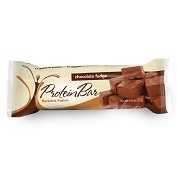 Categories: Bariatric Protein, PROTEIN BAR. Tag: Protein Bar. 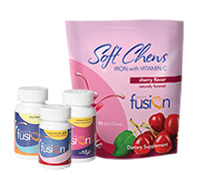 cialis yearly coupon Promotion daffiliation est essentiellement la pratique de 2 ou plusieurs personnes ou sociétés acceptant de renforcer lune lautre de lentreprise en utilisant mutuelle dhébergement de site web annonces. 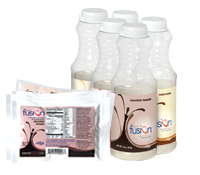 Protein Blend (Soy Protein Isolate, Calcium Caseinate, Soy Protein Crisps [Soy Protein Isolate, Tapioca Starch, Salt], Whey Protein Isolate), Sugar Free Dark Chocolate Flavored Coating (Unsweetened Chocolate, Erythritol, Inulin, Cocoa Butter, Milk Fat (milk), Lecithin [(soy) An Emulsifier], Natural Flavor, Reb A (Extract of Stevia)), Evaporated Cane Juice Invert Syrup, Maltitol Syrup, Glycerine, Unsweetened Chocolate, Isomalto-oligosaccharides (prebiotic fiber), Cocoa Powder (processed with alkali), Palm Oil, Natural Flavor, Sea Salt, Vitamins and Minerals: Ascorbic Acid (Vitamin C), Natural Vitamin E [d-alpha-tocopheryl acetate], Niacinamide, Reduced Iron, Zinc Oxide, Calcium D-Pantothenate, Pyridoxine Hydrochloride (Vitamin B6), Copper Gluconate, Riboflavin (Vitamin B2), Vitamin A Palmitate, Thiamine Mononitrate (Vitamin B1), Folic Acid, Biotin, Potassium Iodide, Cyanocobalamin (Vitamin B12). 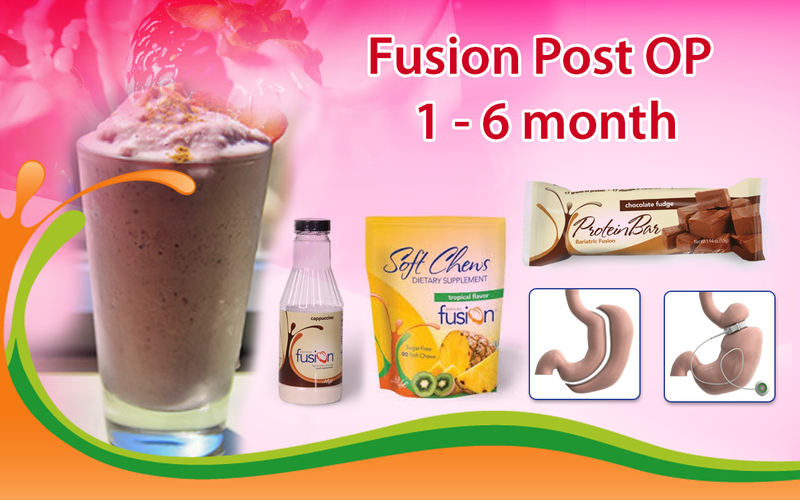 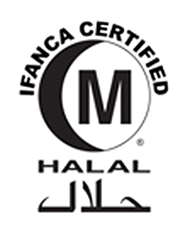 Contains milk and soy (lecithin) ingredients.